Mystic are an award winning kite and windsurf brand. 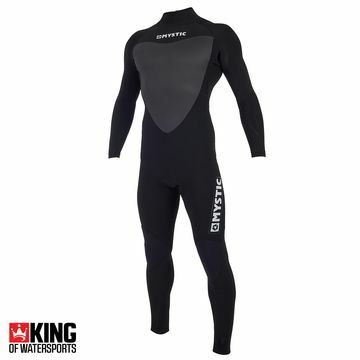 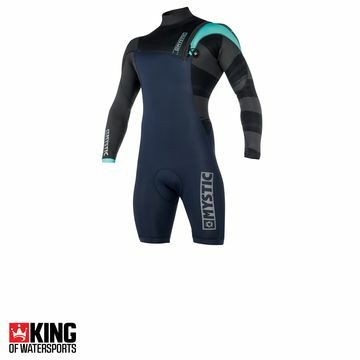 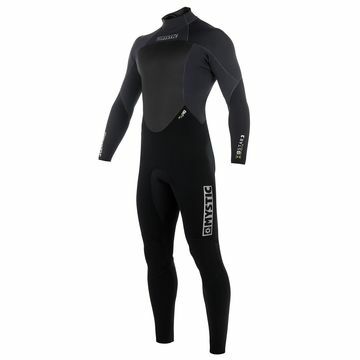 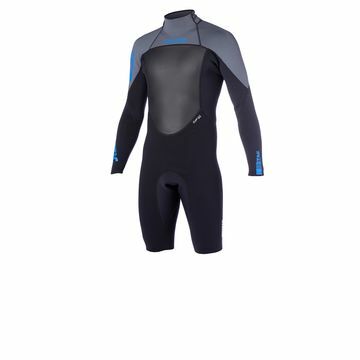 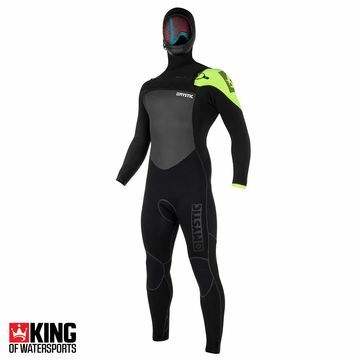 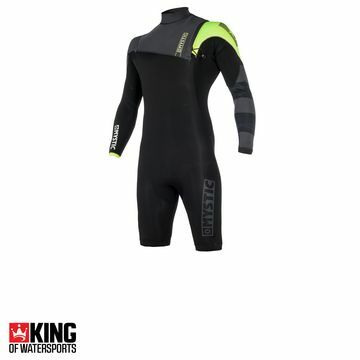 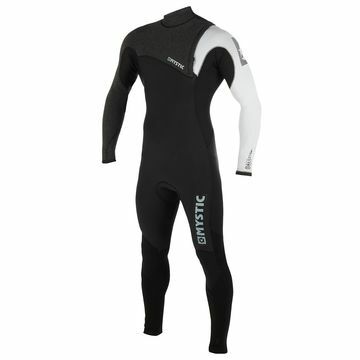 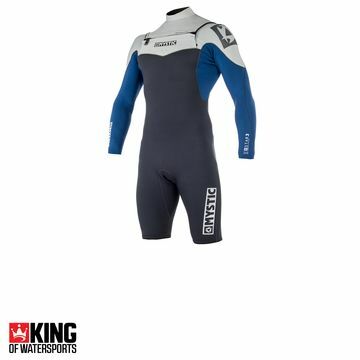 They apply their innovative designs, M-flex neoprenes and Polar lining to their Men's Mystic Wetsuit range. Check out their wamest wetsuits - their famed Mystic Majestic, Legend and the Black Star - for the winter waters.